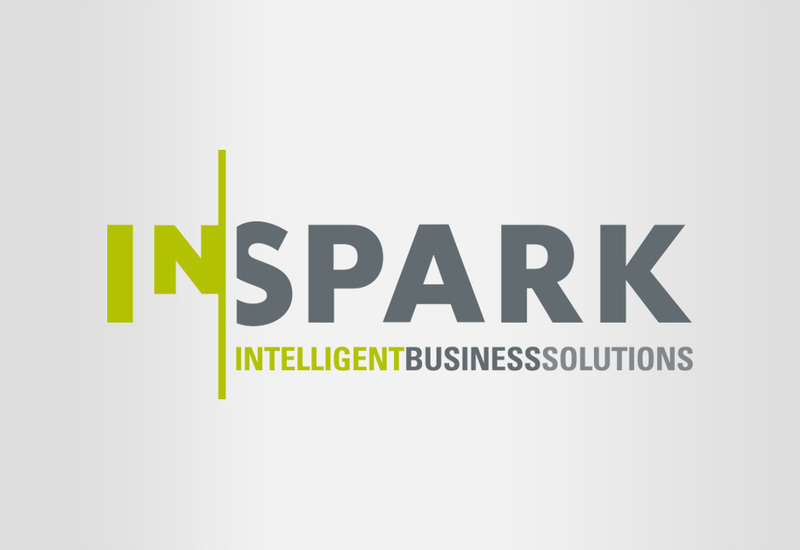 INSPARK Intelligent Business Solutions is an independent firm of consultants founded in 1990 and providing services throughout Europe. 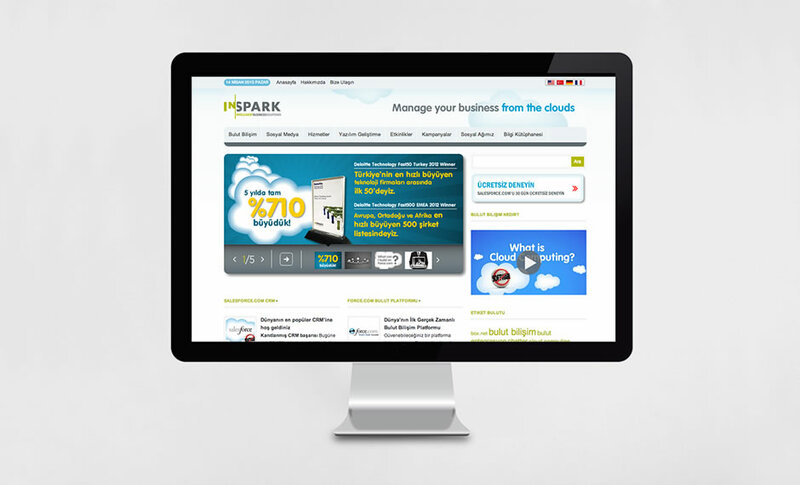 INSPARK has been created to be a leader in business and software consultancy. 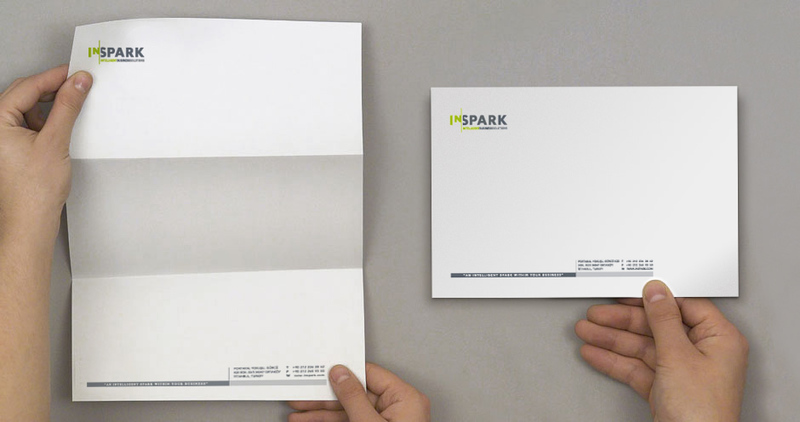 Inspark came to us requiring entire re-branding of their 10 year old company. 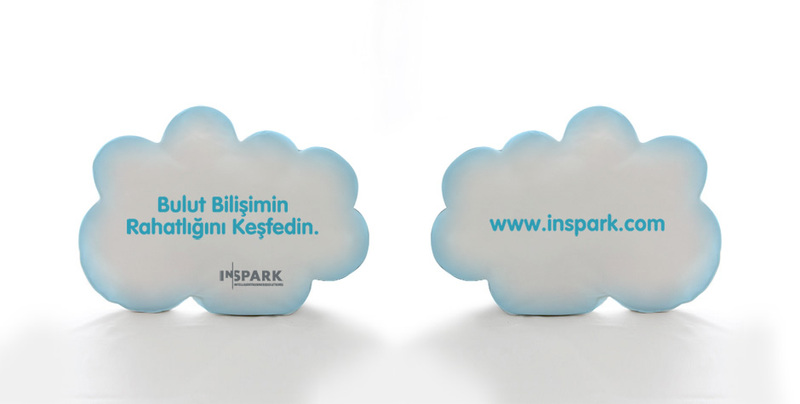 First we started with positioning Inspark accurately amongst the major players in this very competitive industry. 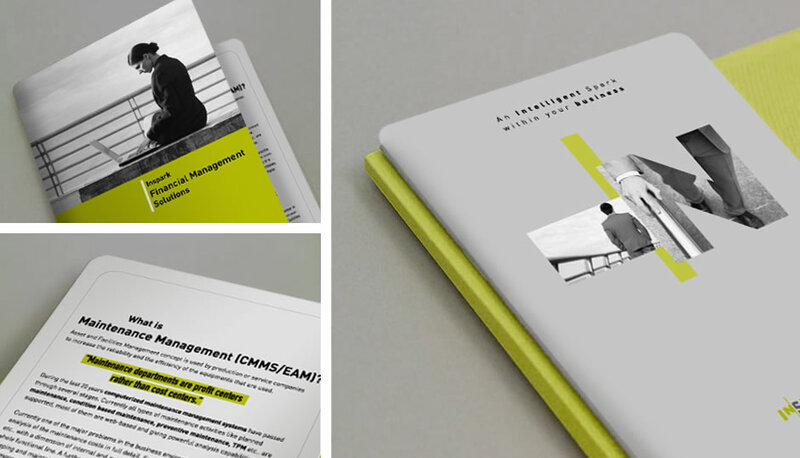 The most important aspect of this project was to establish an effective identity starting with a new name. 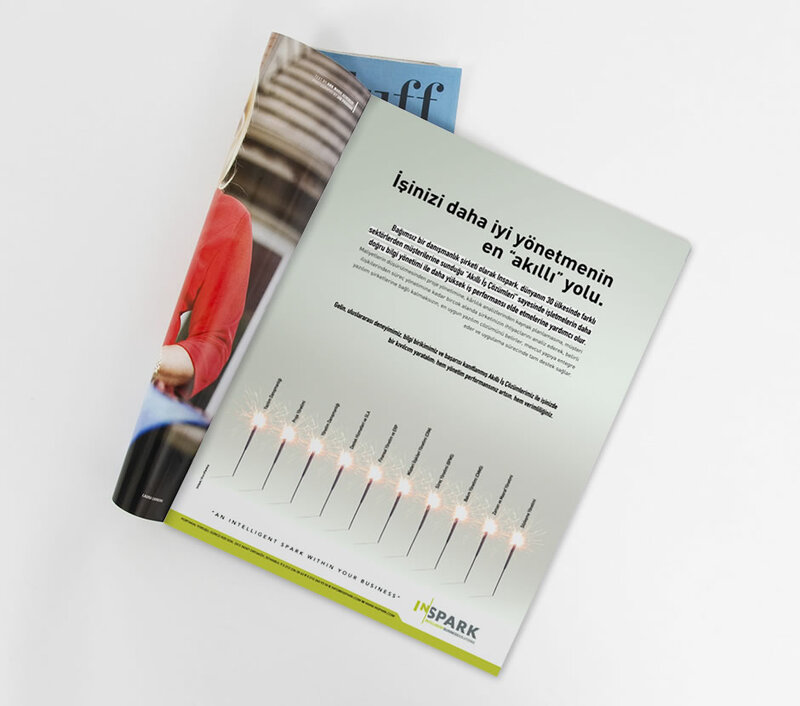 We then went on to create tagline, slogan and communication design for successful corporate branding. 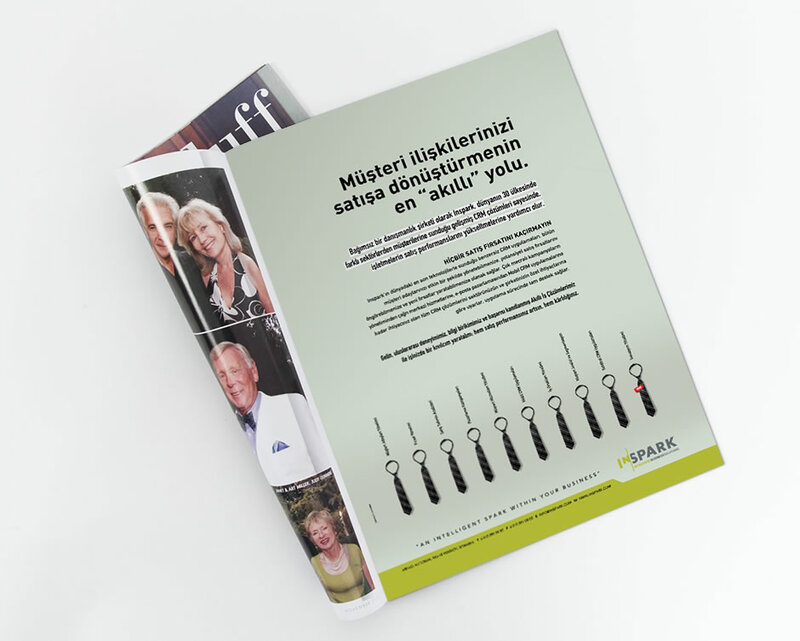 We really enjoyed this project because we had free reign starting from the ground up to build a new corporate image.